This entry was posted in College Football, College Football Bowl Season, Roby Ratings and tagged "Boise State Broncos", "Hawaii Bowl", "Oregon State Beavers", "Pacific Twelve Conference", Mountain West Conference on December 23, 2013 by Shayn Roby. 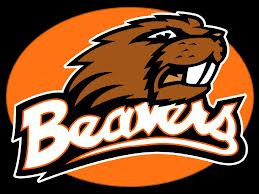 Shayn Roby’s Take: Oregon State opened the season losing to an FCS school. It is for this reason that the editor of ShaynRoby.com is not sold on them. (That and their 6-6 record.) 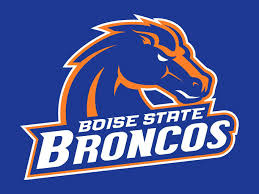 Boise State by 3.